Principal Trumpet of the Los Angeles Philharmonic, is one of the world’s most prominent classical trumpeters today. He can be heard on numerous recordings with the Los Angeles Philharmonic, the Atlanta Symphony Orchestra, and the National Brass Ensemble. 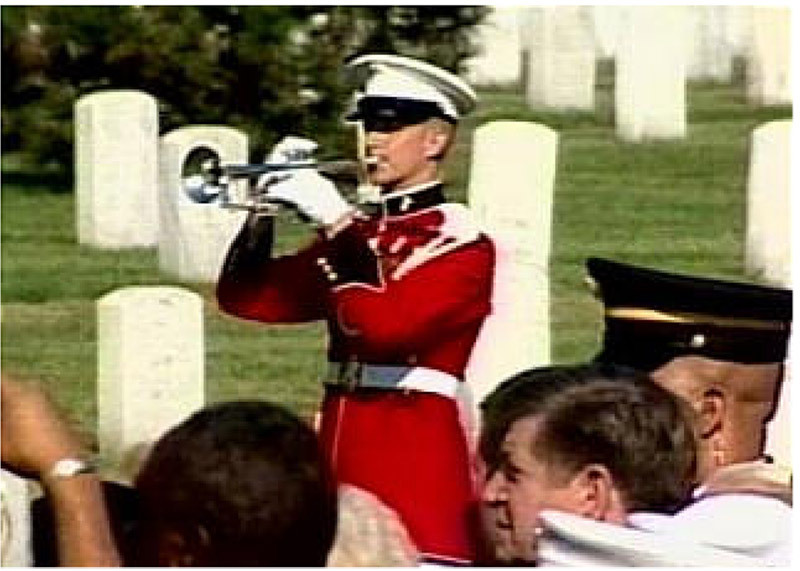 Hooten began his career in 2000 with a trumpet/cornet position in “The President’s Own” United States Marine Band in Washington, D.C., where he was often a featured soloist. 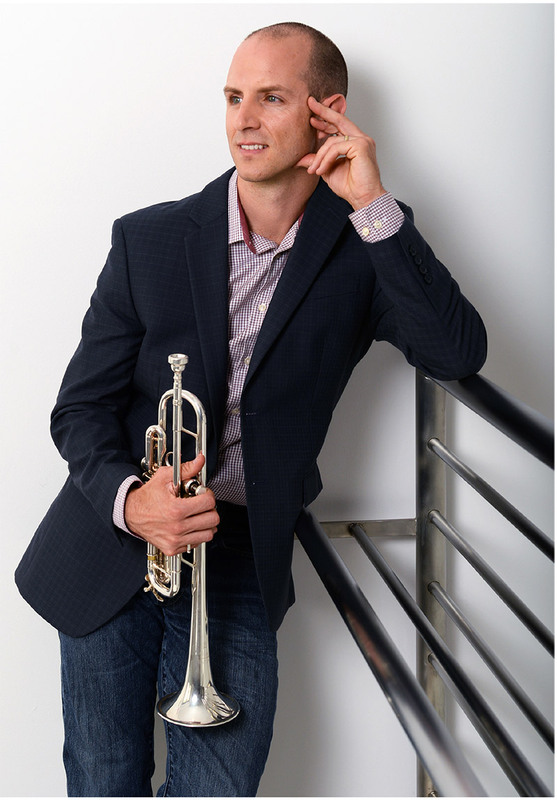 He went on to join the Indianapolis Symphony as Assistant Principal Trumpet in 2004, the Atlanta Symphony Orchestra as Principal Trumpet in 2006, and the LA Philharmonic in 2012. He released “Trumpet Call,” his first solo album, in 2011. 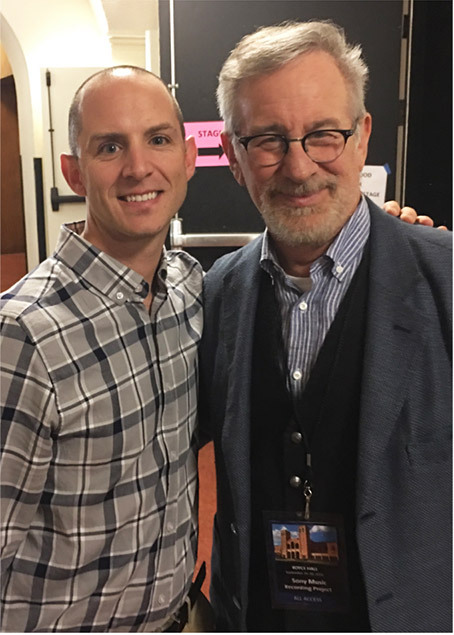 Thomas is an active soloist and has appeared with many groups, including the Los Angeles Philharmonic, Atlanta Symphony Orchestra, Saint Paul Chamber Orchestra, “The President’s Own” US Marine Band, United States Air Force Band, Fort Wayne Philharmonic, Richmond Symphony Orchestra, Nagoya Philharmonic Orchestra. As an orchestral and chamber musician, he has performed with ensembles such as the Chicago Symphony Orchestra, National Symphony Orchestra, St. Louis Symphony, Grand Teton Music Festival, Harrisburg Symphony, and the Baltimore Symphony. Tom is a Yamaha performing artist. 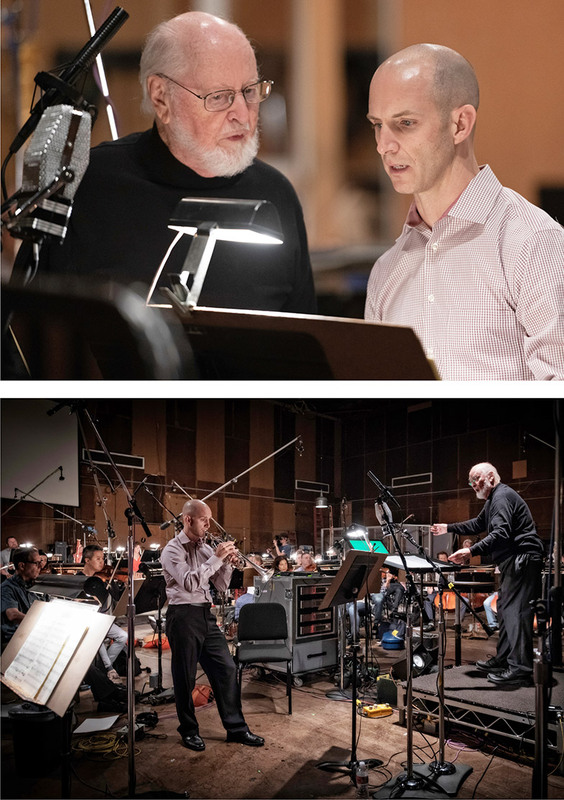 Recording session for John Williams’ Concerto for Trumpet and Orchestra, conducted by John Williams, performed by Thomas Hooten. Read about the Kickstarter project here. Tom can be heard on numerous L A Phil recordings, including Mahler’s Ninth Symphony and Lutoslawski’s Symphony No. 1. Visit the Store page.